Forms of Green Tea have been reported to exist for hundreds of years as a Chinese medicine to treat everything from head pain to depression. It is claimed by many health professionals to offer a wide variety of benefits that can be taken advantage of. Green Tea comes from a plant known as Camellia Sinensis and what differentiates this type of tea is the way that it is processed; the leaves of the plant are steamed or pan fried almost immediately after harvest which prevents oxidation. 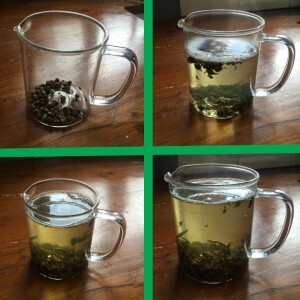 This is the process of maintaining the magical natural antioxidants within the tea. So why make the switch from normal tea? What benefits does it offer? 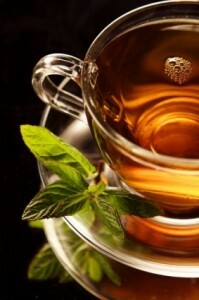 one benefit is that green tea is rich in antioxidants, indeed studies have also suggested home brewed Green tea may be effective for..
Further to this Green Tea is fantastic for reducing caffeine consumption (when comparing against coffee), improving recovery rates of illnesses, providing a natural source of energy and it is a diuretic! (meaning it will flush nasty’s away quickly). I don’t like the taste! 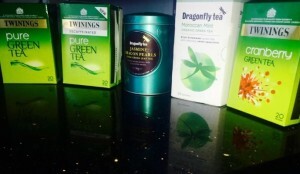 Manufacturers of Green Tea now have offered their products with every possible flavour imaginable such as Lemon, Jasmine, Mango, Gingerbread, Salted Caramel, Grapefruit and many more so there is even more of an excuse to try it. 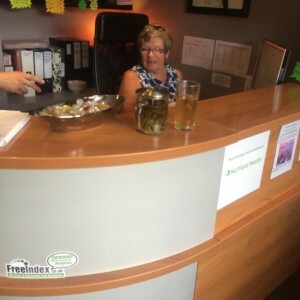 So on your next visit to the Hatfield Practice, make sure you ask for a mug of Green Tea and we will be more than happy to brew one for you!